PT Perusahaan Listrik Negara (Persero) - PLN later known as "PT PLN (Persero)" is the largest state-owned electricty power company in Indonesia. 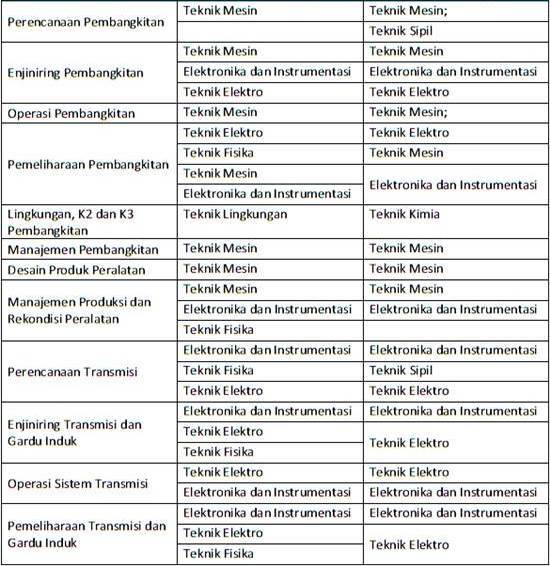 PT PLN (Persero) is a non listed company and is fully owned by the Government of Indonesia. Based in Jakarta, PT PLN (Persero) has a right to monopoly on electricity distribution in Indonesia. 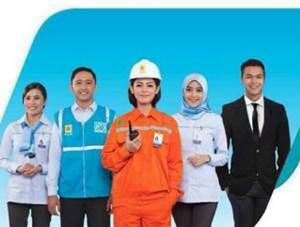 PT PLN (Persero) operates primarily as an electricity power provider in Indonesia. Its business include generation, distribution, transmission and other electricity related services. In term of office networks, PT PLN (Persero) now has 15 area offices, 6 distribution unit offices, 2 Distribution and Load Control Centers, 6 Generation units, 14 Parent Project Units and 6 Central and Services Units spread across Indonesia. 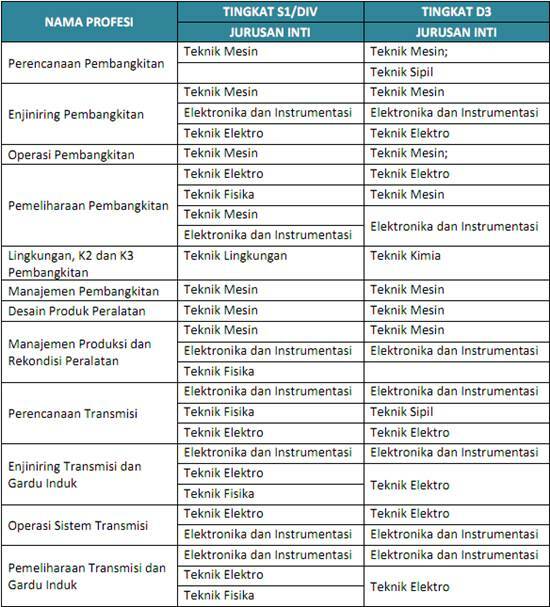 PT PLN (Persero) also supported by 11 key subsidiary companies. In 2015, PT PLN (Persero) maintain consistency in making positive performance. According to PT PLN (Persero) Annual Report 2015 as cited by JobsCDC.com, PT PLN (Persero) successfully recorded its total revenue of Rp 217,347 billion in 2015, an increase of 12.37% (yoy) from the previous year (Rp 193,418 billion in 2014). Total net profit in 2015 amounted to Rp 15,585 billion. This reflected an 11.28% increase as compared with Rp 14,004 billion in 2014. JobsCDC.com now available on android device. Download now on Google Play here. Please be aware of recruitment fraud. The entire stage of this selection process is free of charge. 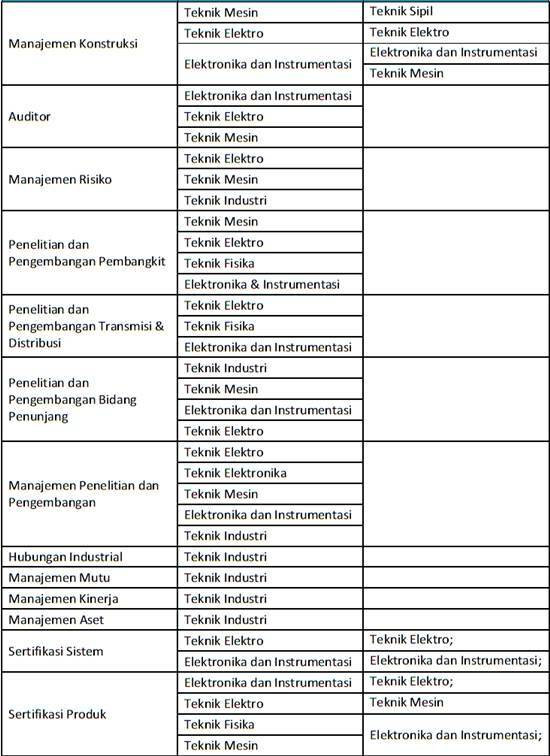 PT PLN (Persero) - Recruitment Fresh Graduate Program PLN March 2017 will never ask for fees or upfront payments for any purposes during the recruitment process such as transportation and accommodation.